OPPORTUNITY! 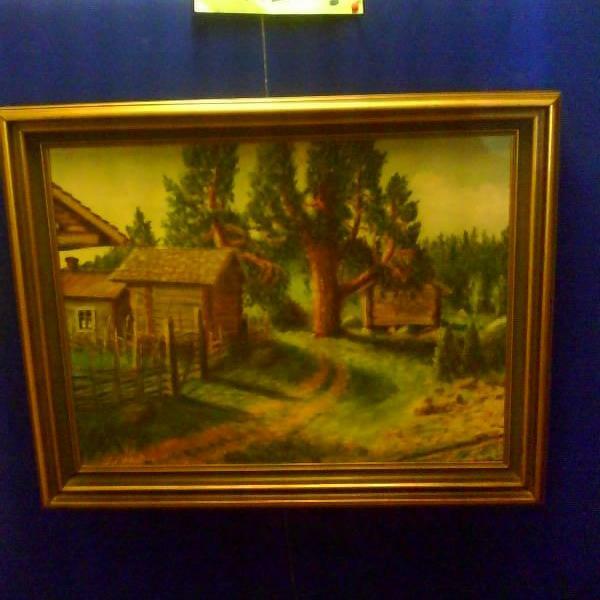 A very well painted painting and reduced price. Due to good contacts with art collectors Gallery JT LTD now offers two large dalecarlian summer paintings with old fram houses from Dalecarlia in Sweden painted by the very much searched for dalaecarlian painter Sam Uhrdin the older one who is especially known for depicturing the dalecarlian landscape and old farms. exhibitions are presented almost every year in Dalecarlia with works by especially Sam Uhrdin and Sam Uhrdin the older one.